As a member, I am recognized as a knowledgeable professional who has undergone extensive training in providing quality service and effective results in the luxury market. 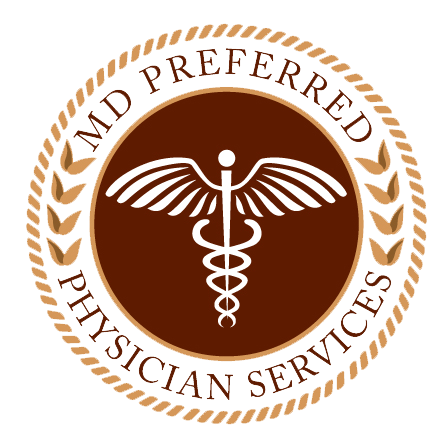 Our group offers medical professionals clients a Centre County Real Estate Concierge Experience. I take my responsibility as your Realtor very seriously and go above & beyond to offer unmatched service. Know what you want, but can't find a home with it all? Give us a call! We are here to help! Message/Call us today! We will find that one of a kind!